No Fashion Weeks without perfect makeup looks! 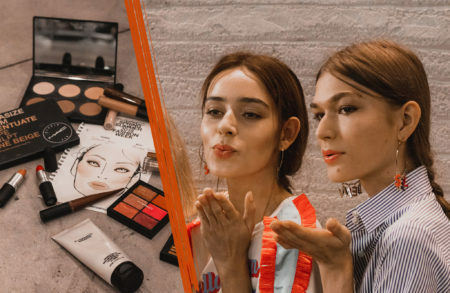 We sat down with Michele Magnani from MAC Cosmetics and talked about the looks for Stella Jean SS19, the upcoming beauty trends and how inspiration is happening everywhere. Heureux, fortunato, glücklich – “happy” is an easy and common word in a lot of languages. 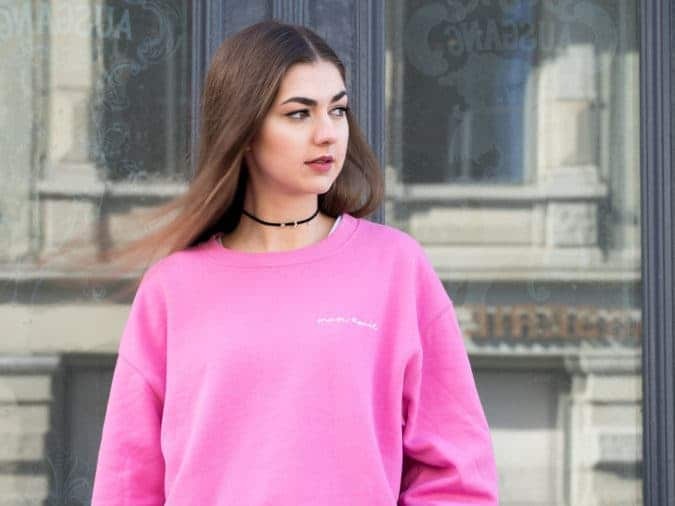 It’s all about this motto: Don’t worry, be happy and show your good vibes in your look – your happiness even increases with some make-up tips of a professional. Everyone is in Milan Fashion Week fever and this for a good reason! 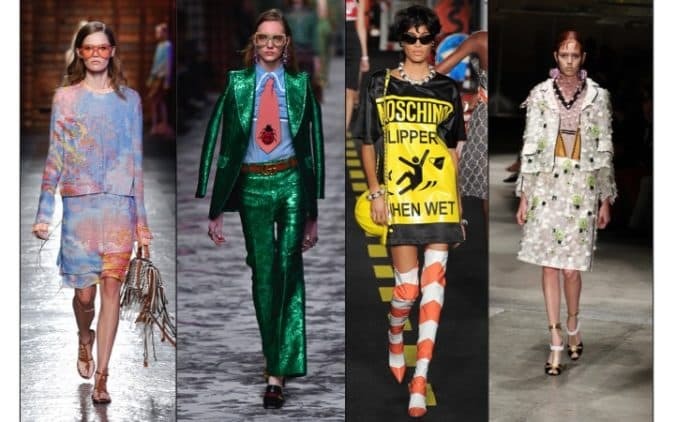 Currently, Italian designers are showing their newest collections for the coming spring / summer season. As there are a lot of shows are going on and not anybody is able to keep a clean overview I decided to do a little report of some of the shows which happened in past two days.